You can now give money to the Eastbourne Arts Circle, Just by doing your shopping. 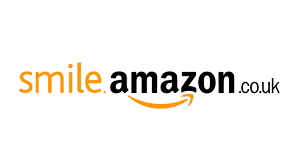 And our charity will receive 5p for every £10 you spend on their web site. 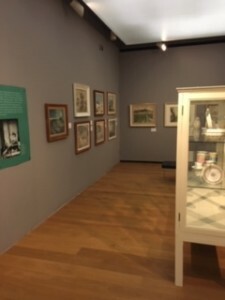 In March 2019, the Eastbourne Arts Circle completed the donation of £20,000 to the Towner Art Gallery, to complete a refurbishment of the Ravilious Room at the Towner Art Gallery. 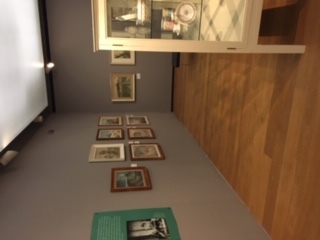 It is now much bigger than it was and provides a home for the Towner’s collection of books on the subject of the renowned local artist. The picture above was taken at the event held to celebrate the opening night.